Hey you guys, well we are back to our regular episodes. I hope you enjoyed the Cultivating Your Village Series, but I also hope that you are excited to get back to our normal routine! Speaking of normal routines, most of us are still in summer schedules, kids our out of school and we may be feeling a little more ragged as schedules are all over the place. 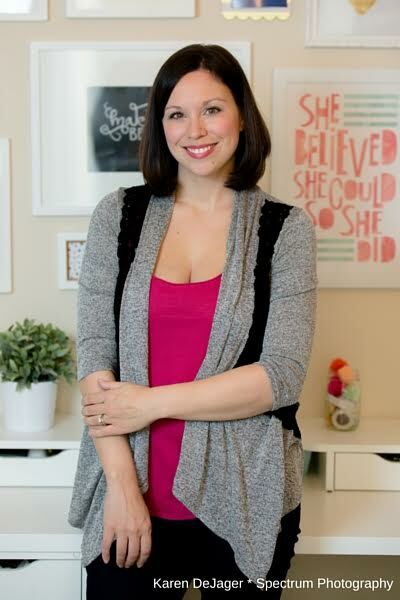 I wanted to bring Sara Robinson on to talk with us about the importance of self care for moms. Even saying this I can just imagine so many of you moms just feeling tired, wearing two-day-old clothes, hair not washed, patience running low, throwing pizza to the kids for the third day in a row for dinner! So in today’s episode we are going to chat about some self care ideas that are practical and creative, the challenges of working from home with kiddos there, and dealing with negative feelings and not feeling like you are doing well enough. Also, if you have a business and are trying to figure out why Pinterest is so important when it comes to using it to promote your brand, you will want to hear Sara tell us some tips on figuring it out and why it can drive so many people back to your website. I hope this show leaves you inspired to take some time out for yourself so that you feel more refreshed and more like yourself to be a better mom.